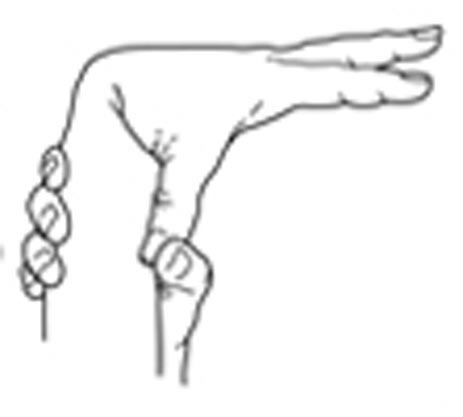 A high Beighton score by itself does not mean that an individual has a hyper mobility syndrome. Other symptoms and signs also need to be present. 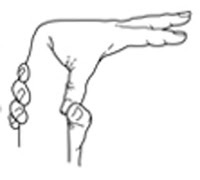 A low score should be considered with caution when assessing someone for widespread pain as hypermobility can be present at a number of sites that are not counted in the Beighton score. 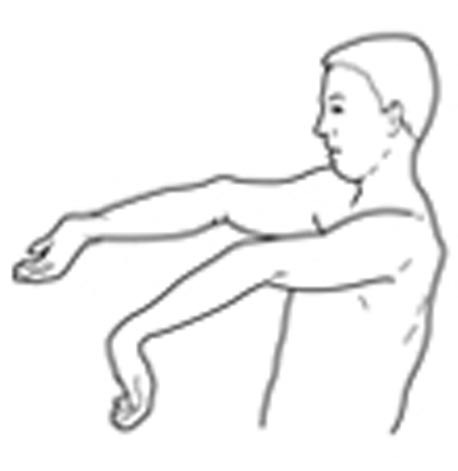 For example, this can be at the jaw joint (the ‘TMJ’), neck (cervical spine), shoulders, mid (thoracic) spine, hips, ankles and feet. 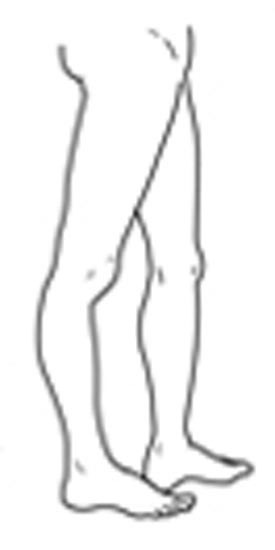 The patient's historic ability to fulfill any of the Beighton criteria should also be taken into account, as long term injury may be preventing the patient from carrying out movements they once could. 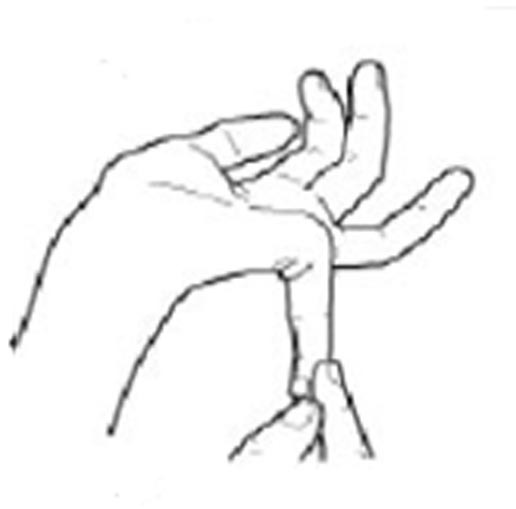 A score of 5 or more out of 9 is considered high enough to warrant a diagnosis of generalised hypermobility. Where this score is accompanied by wide spread pain and/or chronic injury, further investigations will be required to ascertain a diagnosis of Hyper Mobility Syndrome. 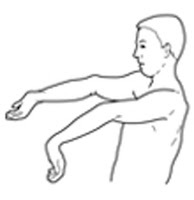 The Beighton test can be applied alongside some simple questions that can also help to indicate whether a person has generalised hypermobility. It is important to remember however that these tests alone are not enough to warrant a diagnosis of Hyper Mobility Syndrome - they merely indicate that a person has hyper mobile joints. 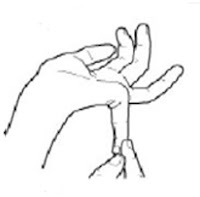 For a diagnosis of the syndrome to made, other symptoms must also be present. For an explanation of the difference between Hypermobility and Hyper Mobility Syndrome, see Hyper Mobility and Hyper Mobility Syndrome – What are they and what’s the difference between them?